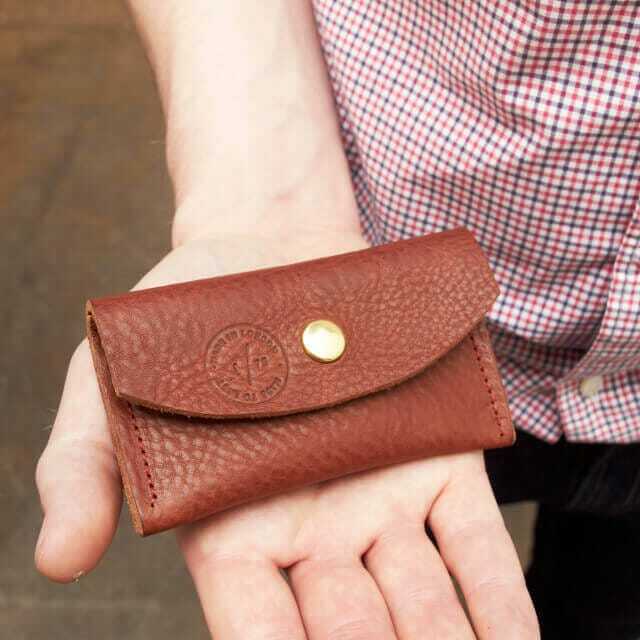 Designed to fit easily in the back pocket of your favorite pair of jeans and the perfect companion for a night out. 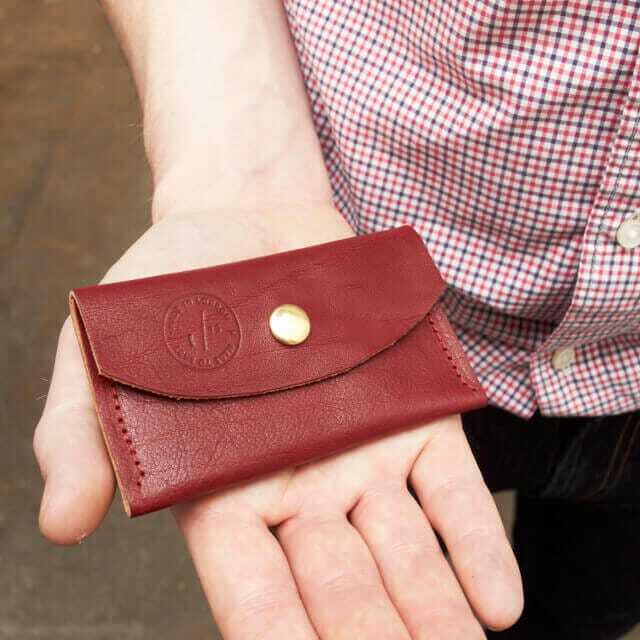 The Rufus Coin Purse is made from soft supple Italian vegetable tanned leather from the beautiful region of Tuscany. 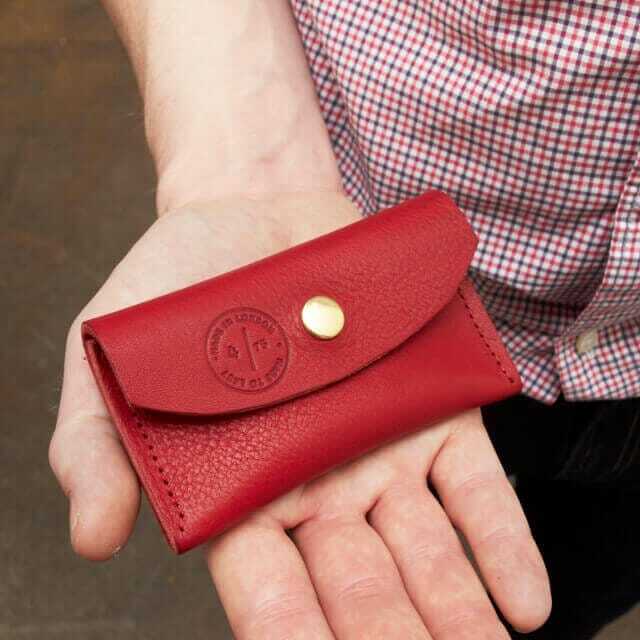 Made to easily fit all your cards and loose change needs. 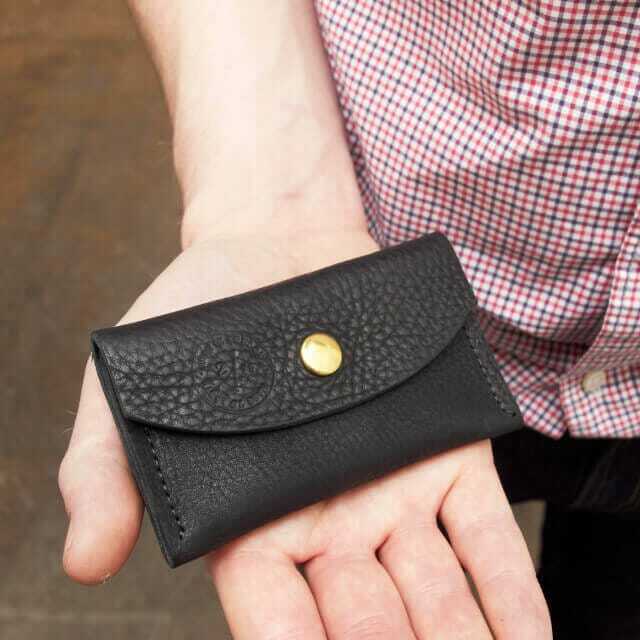 Designed to fit easily in the back pocket of your favourite pair of jeans and the perfect companion for a night out. It comes with a secure popper fastening and eye-catching embossing on the front and back. 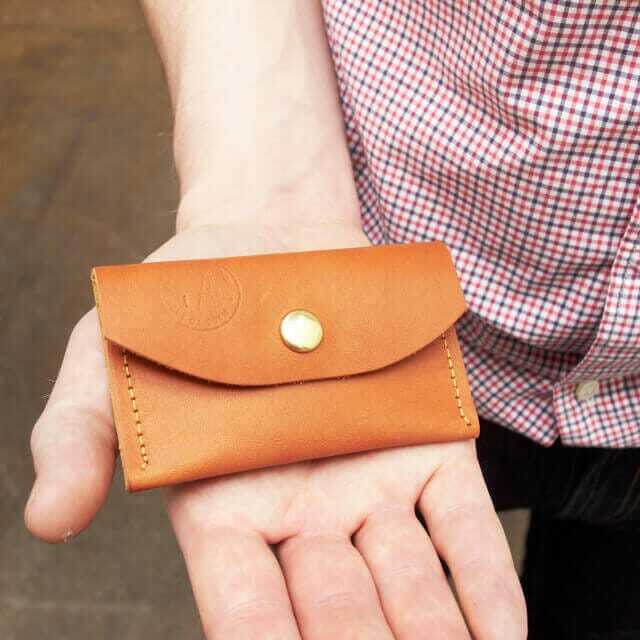 Nette’ leather goods are modern classics that offer you a quality product that’s beauty improves with age. I use traditional shapes as a reference, but not by replication. Instead, I reinvent these shapes into new modern bags, while going through the same processes to get to create a new product. Made to be functional and flexible. Made to take you through your day. Made to fit your lifestyle, no matter what situation you’re in; whether it’s going to the office, to the gym or onto a party.